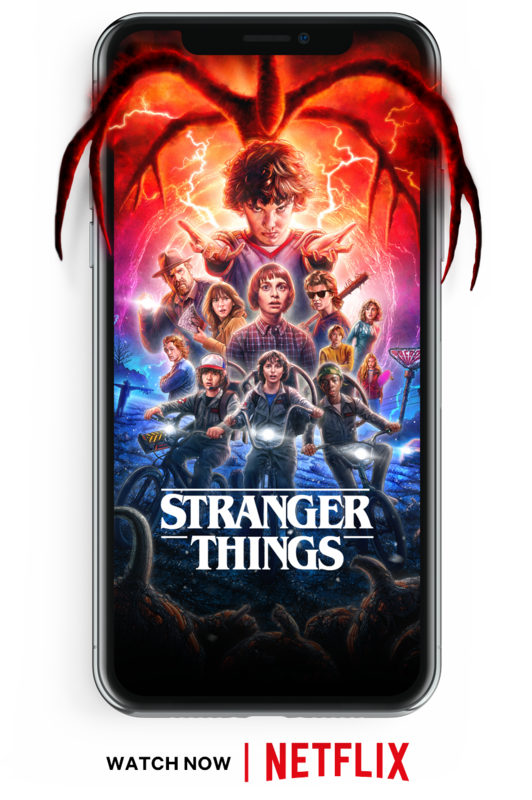 You can now watch your favorite Netflix original series, movies and kids’ shows with Virgin Mobile. Sign up for a monthly or yearly plan of AED150 or more and we’ll give you 3 months of Netflix on us! The best entertainment is at your fingertips. Watch anytime, anywhere, on the go or at home. 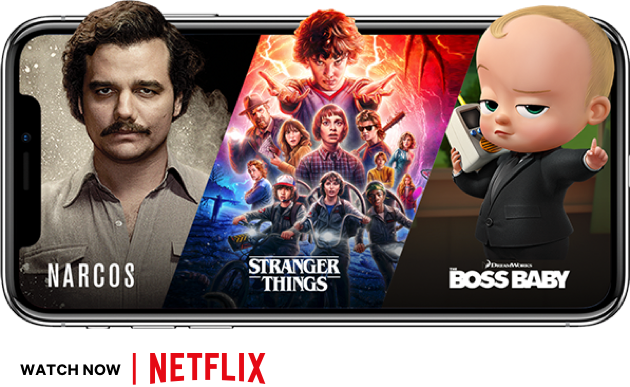 Get 3 months of Netflix on us with one of those monthly or yearly plans or choose your own customized plan from our app. DreamWorks The Boss Baby Back in Business © 2019 DreamWorks Animation LLC. All Rights Reserved.